“We need legislators willing to break from the mistakes of the past and make the tough choices on K-12 education funding. I’m not willing to let inaction in Olympia put another generation of students at risk of missing out on a quality education. I’ll demand the State Legislature find a solution to the school funding crisis; otherwise, the politicians in Olympia shouldn’t get paid. “As your state representative my pledge to you is this: I will work tirelessly to make sure our state legislature is accountable to the people they represent, not just the wealthy or well-connected few. We are so much more as a state than what we’ve become. “Every child in Washington state is guaranteed the right to an equitable education under our state constitution,” said Rep. Sharon Tomiko Santos (D-Seattle), chair of the House Education Committee. 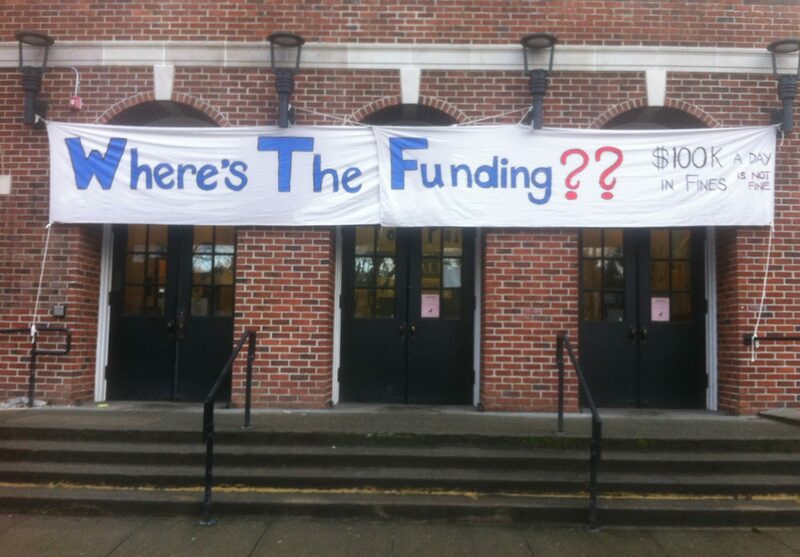 “Fully fund our schools to comply with the Supreme Court’s McCleary decision. “As Washington looks to fully fund the K-12 public school system, we must be innovative and creative to ensure that our kids are getting a great education and that our teachers are able to earn a fair wage for a fair day’s work. With a limited General Fund, this is not going to be a straightforward or easy process. However, I believe the McCleary ruling was a wake-up call for all of us. We must invest in our education system not only on the State level, but also find a way to ensure that local issues and control are being addressed to create the best public school system our children deserve.